Gender Neutral Baby Shower Decorations. Gold Duck Cupcake Toppers 12CT. 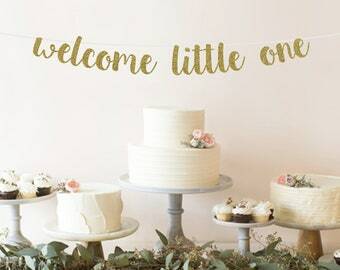 Jungle Baby Shower Decorations. 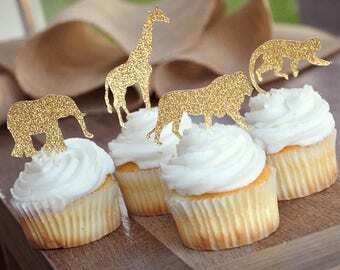 Jungle Animal Cupcake Toppers 12CT. Arles, Provence apricot watercolor travel print, size;A4 8.24" X 11.75"